This week’s photo challenge theme is REFLECTION. Sometimes I need to get away from the world in order to give myself the time and space to REFLECT and focus on writing. 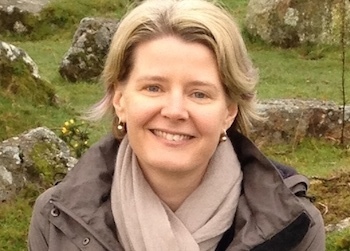 It may be because I’ve reached a tricky bit and I need to think, or it may be I’ve lost touch with the story and need to reconnect. One of the places I escape to on a regular basis (as I’ve mentioned many times before) is Phillip Island, where my parents have a house. The above photo was taken on the fire track near Red Rocks Beach, which is near the house and part of a favourite walk of mine. 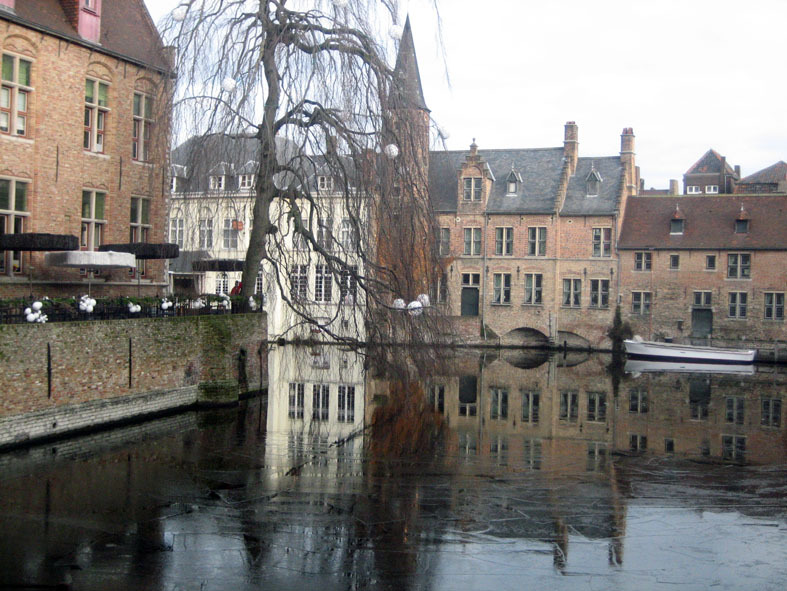 The next two shots were taken on the same freezing cold day in Bruges, Belgium, a few years ago just before Christmas. I love the above photo, because the reflection of one of the trees looks like a giant claw reaching into the water. And in this one, the fractured ice renders the reflection jagged and confused. Or, looking at the other way, the presence of the reflection highlights the state of the ice on the water, which for me (living in Australia) is something I don’t see very often! 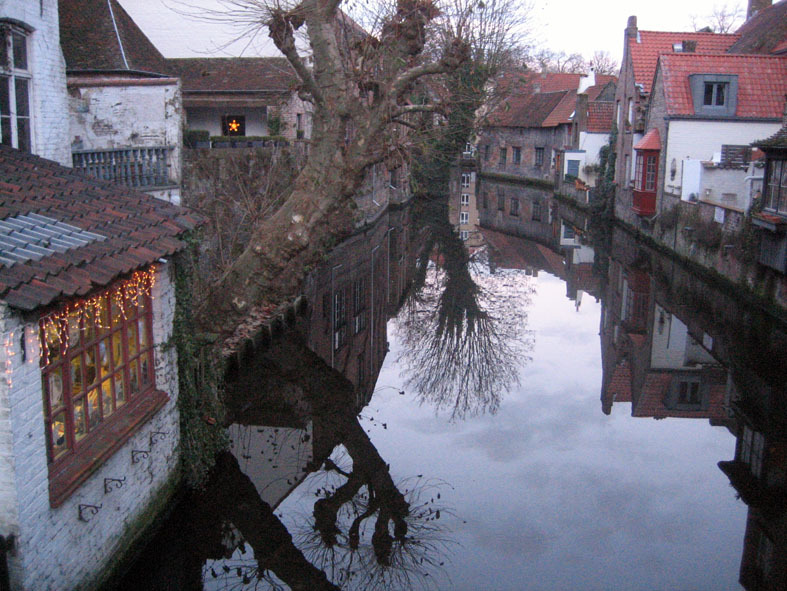 I like the fact that in these two Bruges photos the REFLECTION influences the mood and interpretation of each scene. They contribute to the photo, rather than just being an attractive appendage. Travelling in the 90s – London! Beautiful photos! I’ve been through Bruges on a rainy day but only remember buildings. Thanks! I would like to return to Bruges when it’s not so cold. Such a pretty town, but I was too cold to hang about in the streets (or didn’t have enough warm layers on!). I’m not surprised coming from Australia. I hope you get there again. 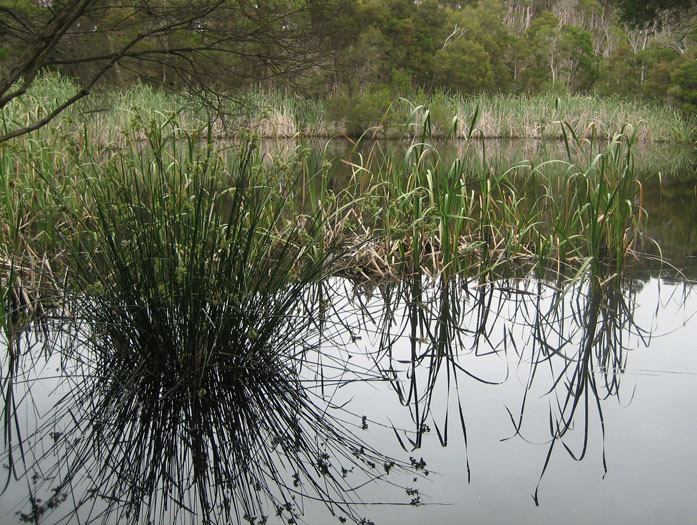 Lovely photos Ellen, something special about a reflection in water – makes me think of other worlds just a breath away, running in parallel. Ooh, love that, Ann! Another world just beneath the surface of the water… At the mercy of stones thrown from our world. Mostly they make me feel like I’d love to visit Bruges! Great selection of photos. Thanks, Terri. I hope you do visit Bruges one day! I love how the buildings are built right at the water’s edge. Not sure I’ve encountered that in fantasy novels at all, which is surprising. Love the Belgian shots – hope you’re over your writer’s block!